Given the Government of Haiti’s commitment to democratic reform and broad-based economic recovery, it is imperative that its elected officials be provided with technical and logistical support that allows them to fulfill their act as effective legislators and policymakers. Moreover, supporting the legislature is critical to improving its legitimacy and providing the political space and stability needed to undertake difficult tasks, including long-term legislative planning and constitutional reform. 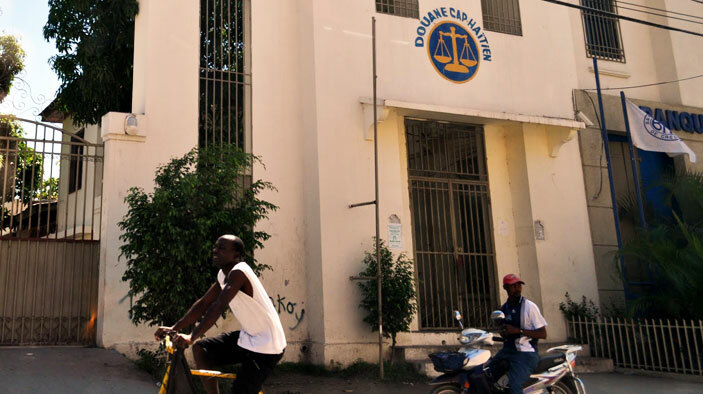 The U.S. Agency for International Development (USAID)-funded PSP program is helping to develop Haiti’s parliamentary institutional capacity, promote transparency in legislative processes, and facilitate representation through the provision of technical assistance, training, staffing, and material. Program activities will focus on representation, lawmaking, oversight and accountability, and management and infrastructure. Assist Haiti’s legislatures in providing information to the public and receiving input from citizens during the legislative process through media coverage of parliament, public hearings and meetings, parliamentary public relations strategies, and enhancement of the parliament website. Help members and staff improve how legislation is analyzed, debated, and passed by enhancing committee and commission deliberations, research skills and facilities, participatory legislative drafting, and support for constitutional review. Improve legislative oversight, particularly in budget formulation and implementation, by strengthening budget processes and emphasizing the role of committees, and implementing question hour. Assist legislatures with human resource improvements, information communications technology systems development and management, hardware and software improvements, archiving and legislative records management, internal budget planning and management, and review of rules and procedures.